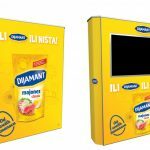 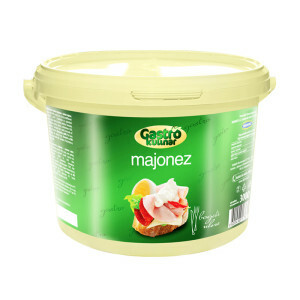 Gourmet mayonnaise produced according to traditional recipes from high quality sunflower oil, fresh egg yolks and add-ons that give to it its characteristic properties and full flavor. 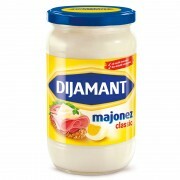 What is the formula for a great party? 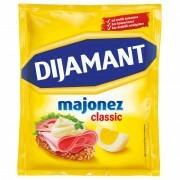 Good company, dynamic rhythms and carefully selected snacks. 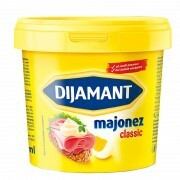 Only you need an ingredient that will, in one move, make every dish perfect. 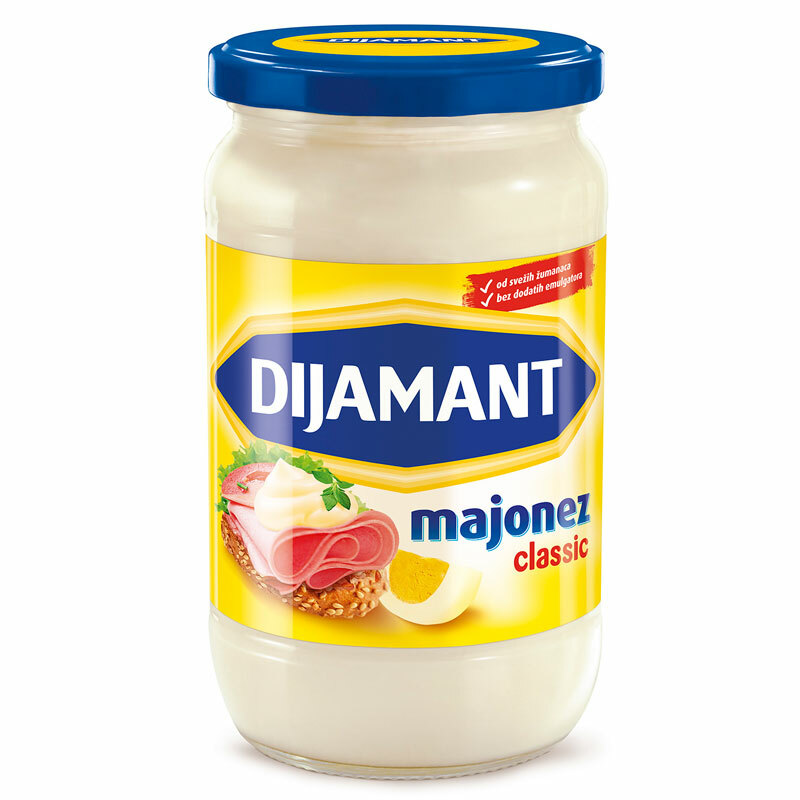 You need a unique, proven good taste Dijamant mayonnaise. 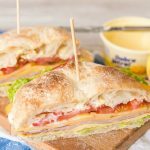 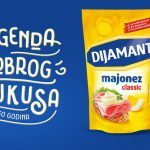 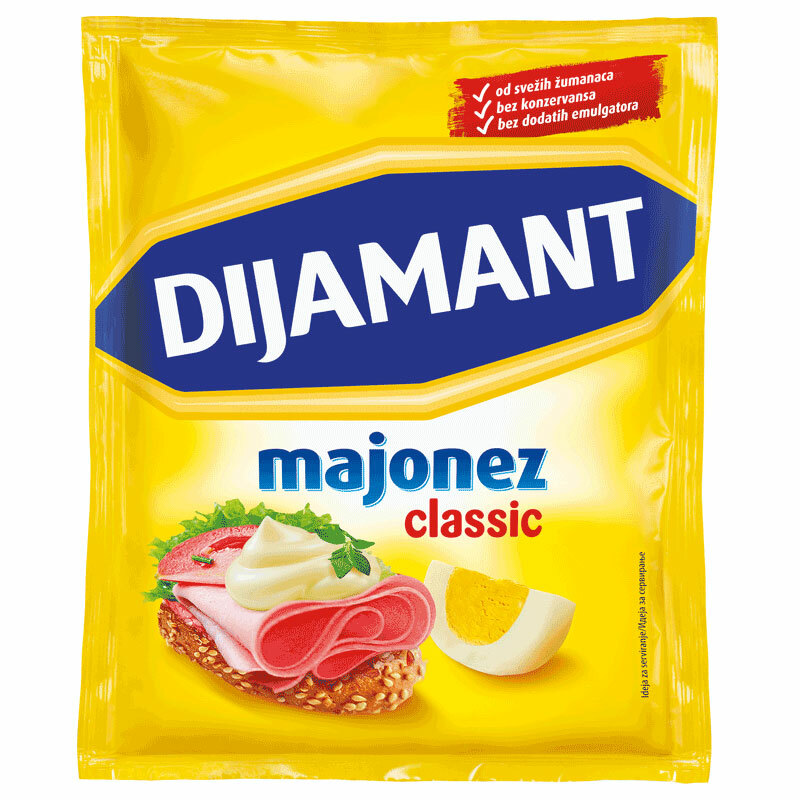 Delicacy mayonnaise produced without preservatives, according to traditional recipes from high quality sunflower oil, fresh egg yolks and add-ons that give its characteristic properties and full of flavor. 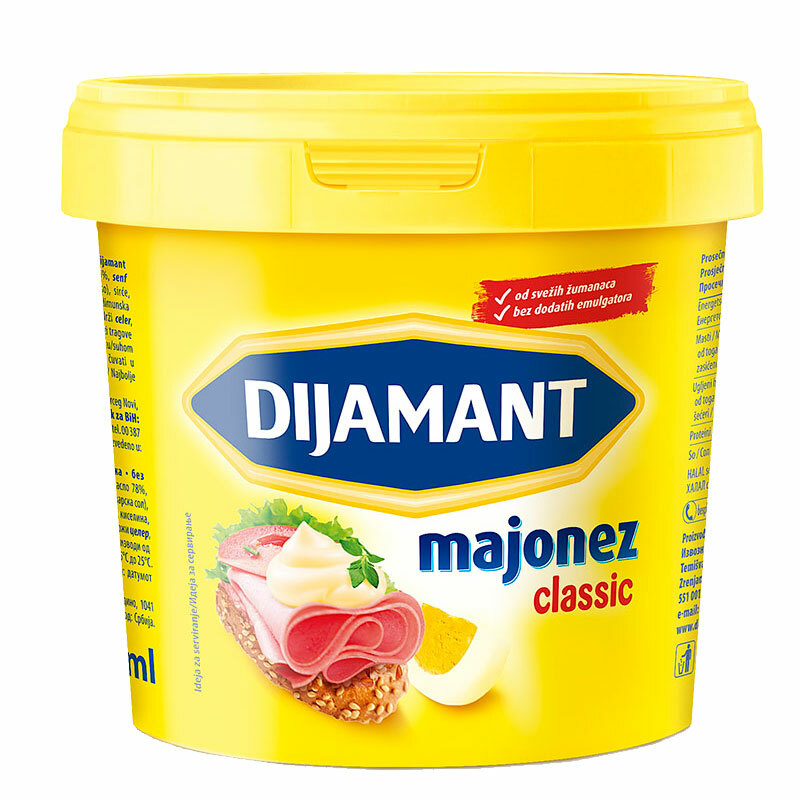 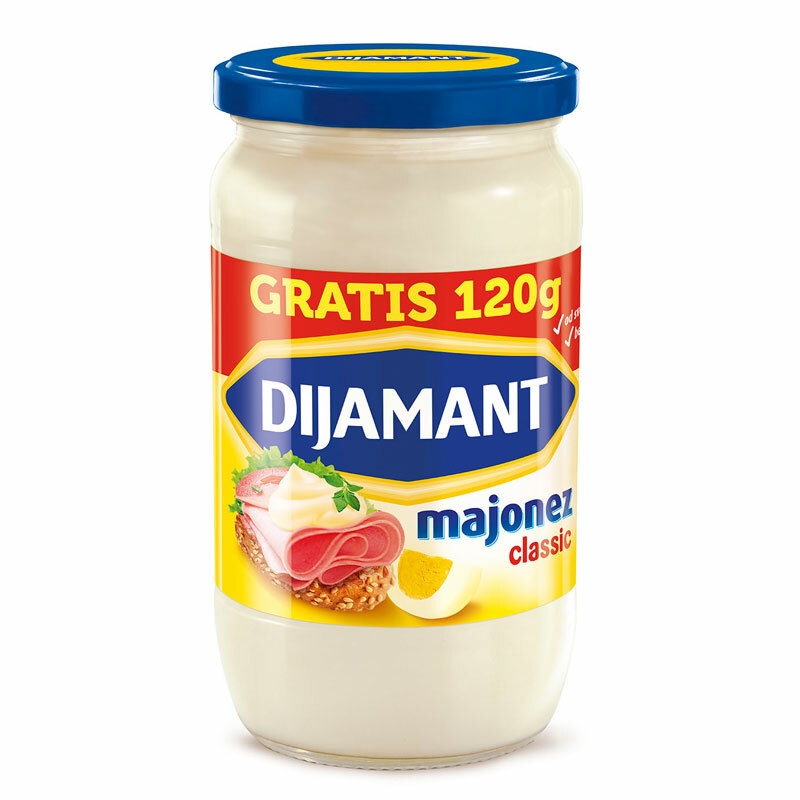 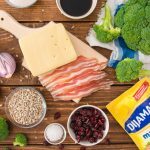 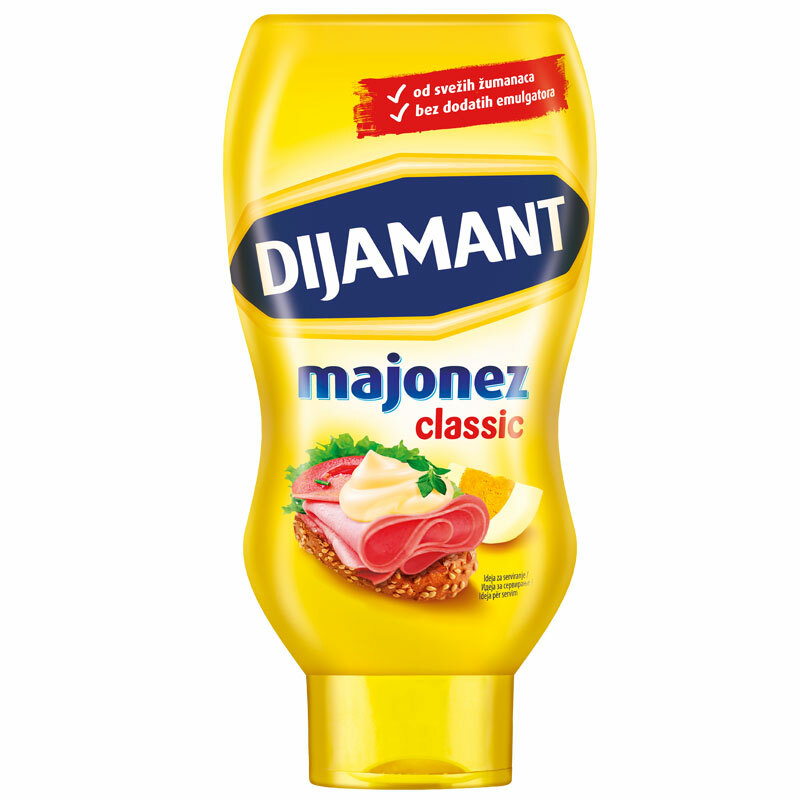 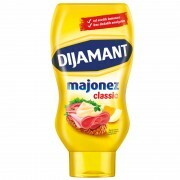 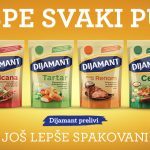 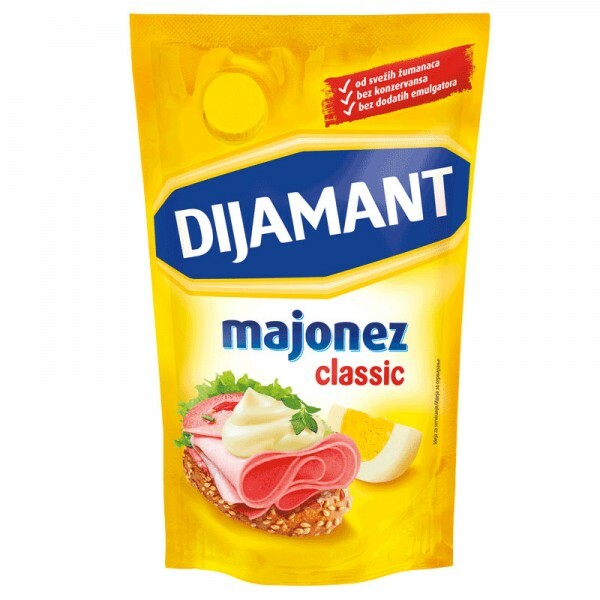 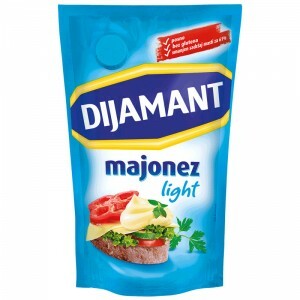 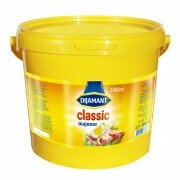 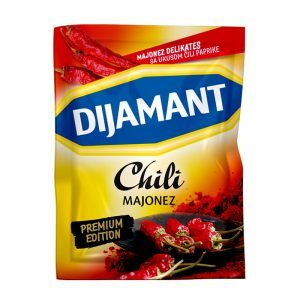 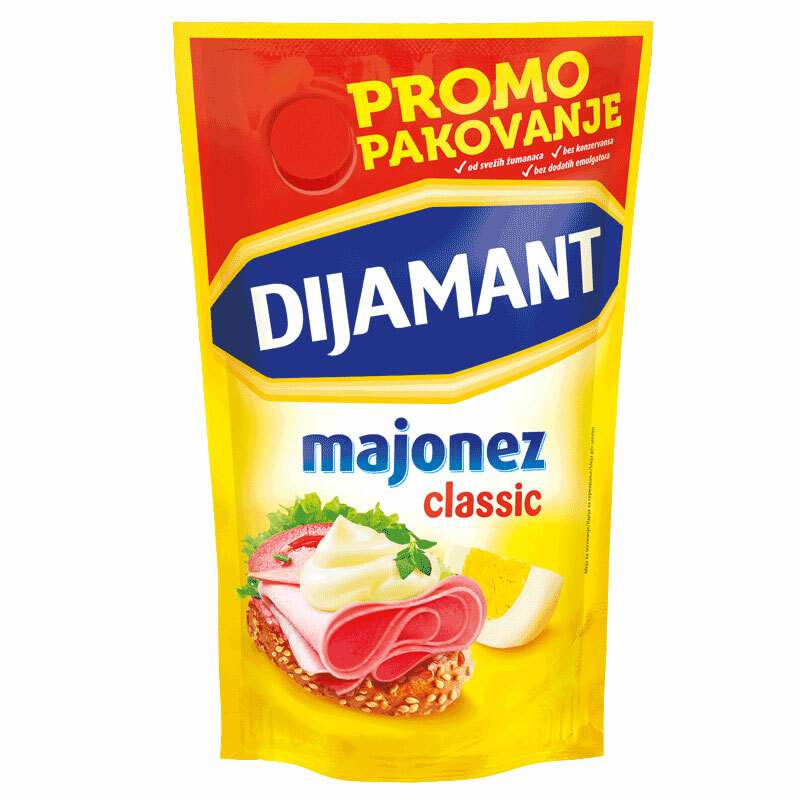 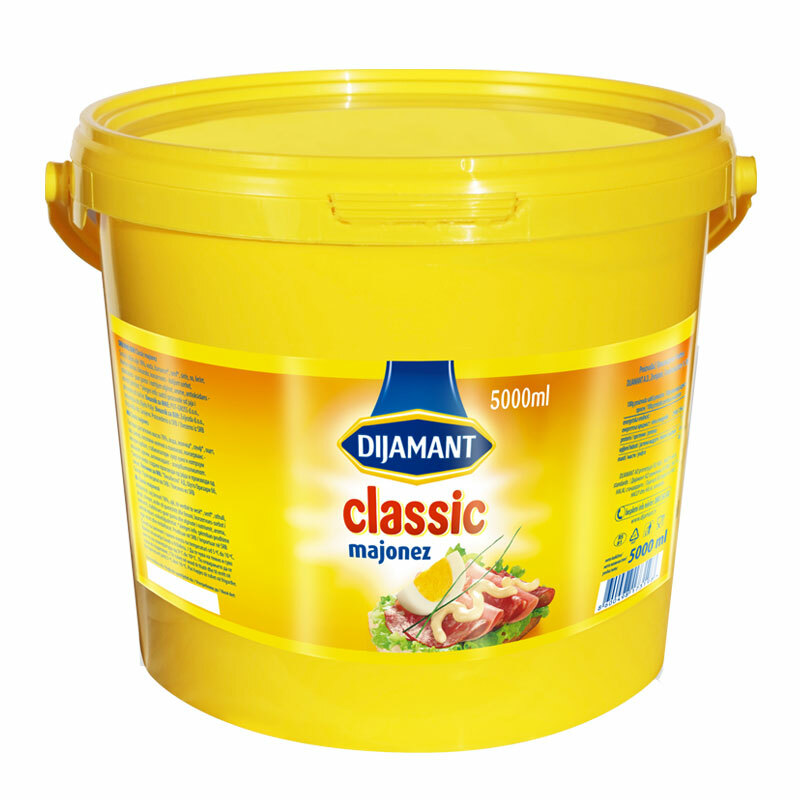 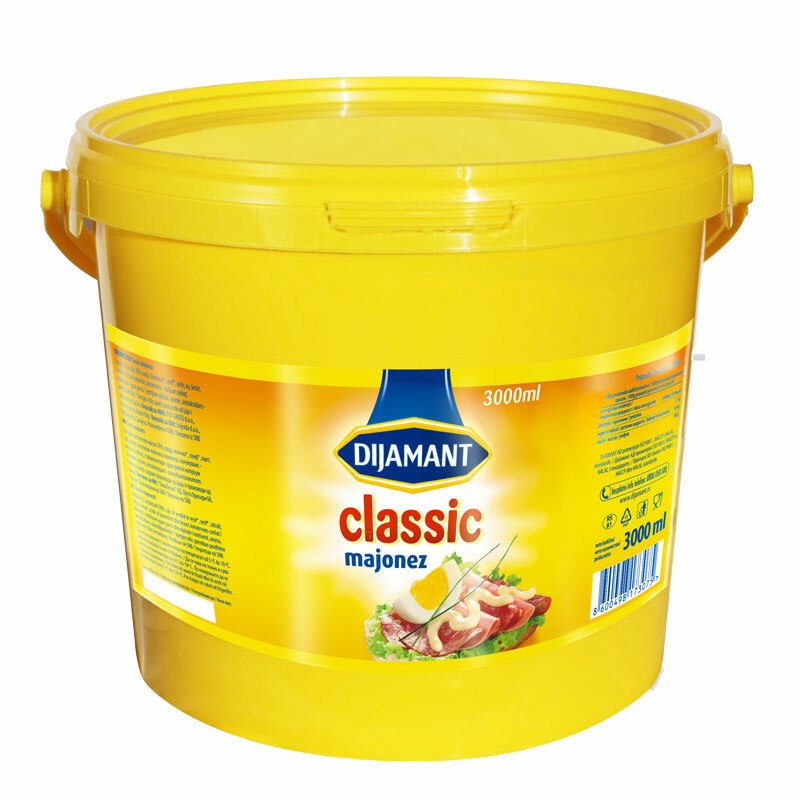 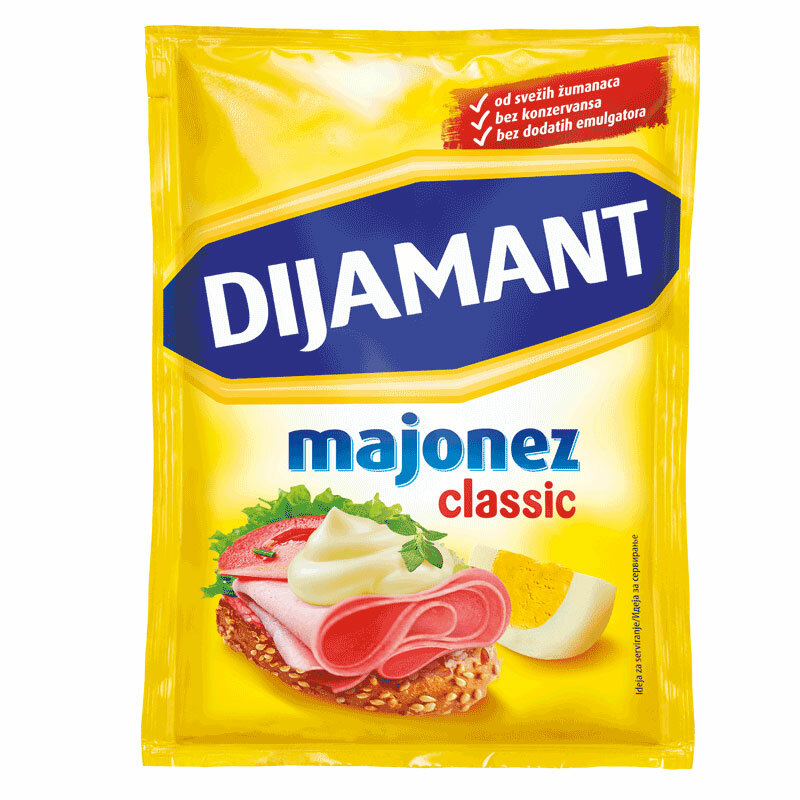 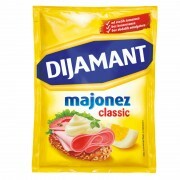 Dijamant mayo is ideal for dips and sauces when you throw a party or want to make some finger food for gathering.